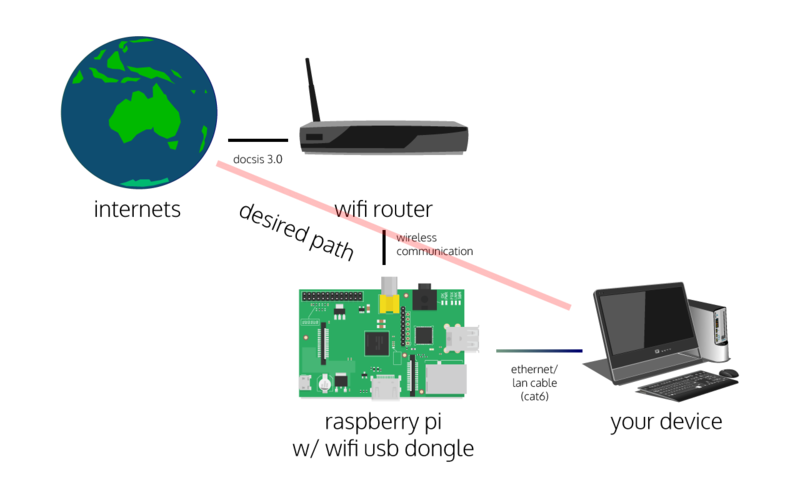 As mentioned by +Gareth Williams, this guide will result in routing the Raspberry Pi's Internet connection, not bridging it. Click here to skip to the actual guide. I've had a Raspberry Pi for a few months now, and although I'm not impressed about its performance, I am however, impressed by its versatility.